Whether it's a wedding, graduation, or sweet 16, Royce Brook knows how to throw a party! Jen Denson is Royce Brook's Director of Catering Sales. She can plan any gathering to your needs. Along with a staff of wonderful individuals, Jen and her team has successfully planned hundreds of parties, and wants to plan your next event! "Your staff was incredible and did an awesome job. I could not have asked for anything better. Jen's help and assistance in putting this together made for a tremendous day. I can't thank you enough and all of the guests were overwhelmed with everything. Once again, we enjoyed every minute of the party and did not have to worry about anything. GREAT JOB." "Thank you for a perfect day." "This has been one of the best weddings I have ever been to!!" Royce Brook is so proud of the work that Jen and her team do to pull off these life long memories that our guests experience. 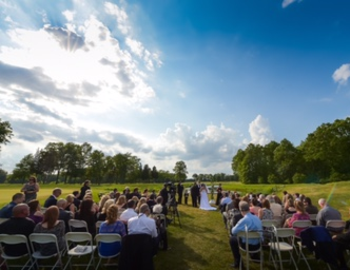 If you are interested in planning an event at Royce Brook, please give us a call! Earn 10% off your next Royce Brook event when you mention this blog!